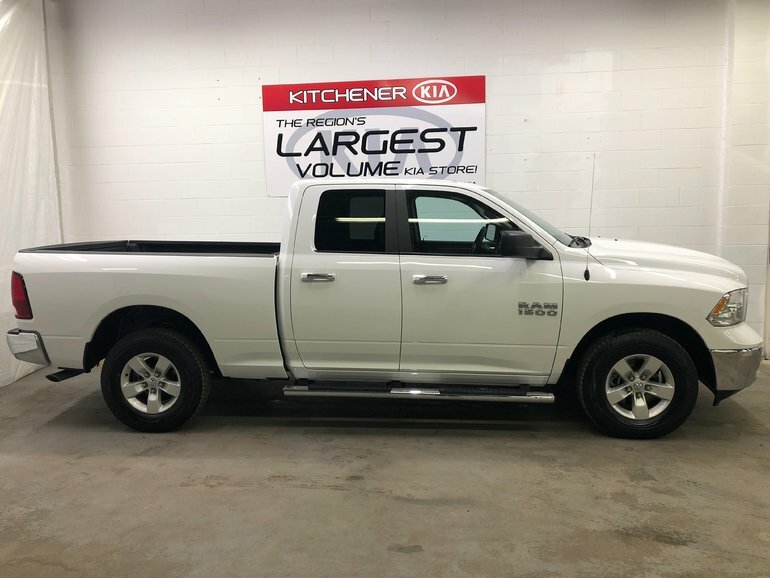 This 2017 Dodge RAM 1500 SLT, is in pristine condition with only 18000 kms! it comes standard with RAM's 3.6l Pentastar V6, producing 306hp. 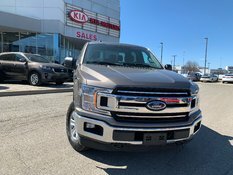 Equipped with a towing package and a towing capacity of 10450 pounds! The crew cab offers the added space of carrying up to 6 passengers. Interested by the 2017 Ram Ram 1500 Quad Cab 4x4 SLT - ONE OWNER / NOT A RENTAL / BEDLINER GUTS.GLORY.RAM ? 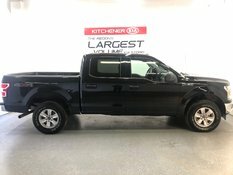 2018 Ford F150 4x4 - Supercrew XLT - ACCIDENT FREE! !